Here it is! We restart this coming Monday, April 15! Roster for Spring (there still may be some swimmers still changing groups the first weeks of practice). 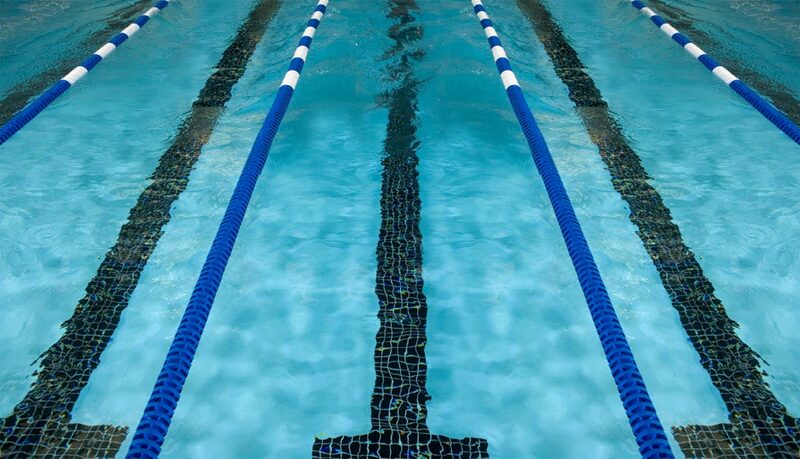 If you question where your swimmer is for the spring – please contact your winter coach. Also, the spring schedule – again, we may have some changes. We will make another change once the outdoor pool is open in the middle of May.